Starting and growing a business takes more than money and an idea. 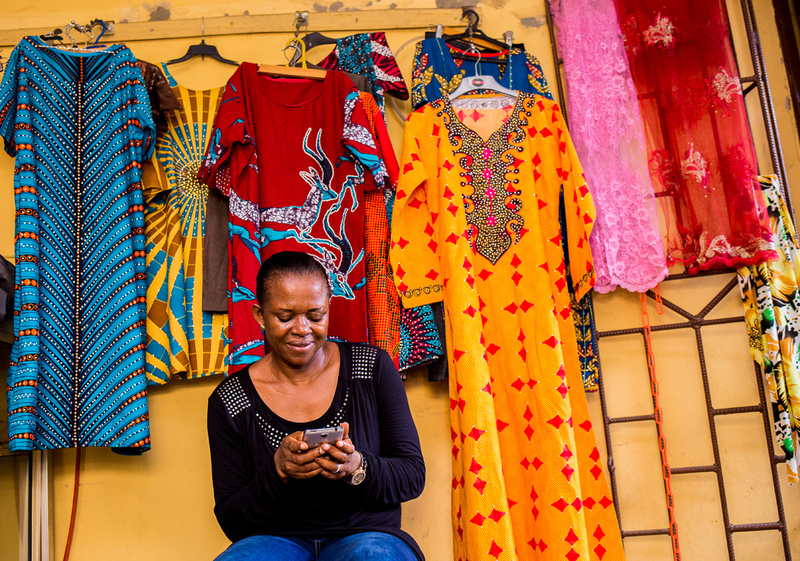 The Women Entrepreneurs and Mobile Value Added Services program provides women access to business and technology training that results in business expansion, diversification, and additional revenue. Participants reduce barriers to financial inclusion (e.g., loans, business capital, and bank accounts) and grow their business. Women entrepreneurs learn to mentor their employees. YTF also provides training for female employees. The MasterCard Index for Women Entrepreneurs released in April 2017, noted that Uganda has the highest number of female entrepreneurs in the world with 34.8 percent of businesses owned by women. Female entrepreneurs in developing countries are driven by resilience, determination and the desire to provide for their families. They are the backbone of economic growth and powerful engines of development and financial inclusion, especially in Africa. 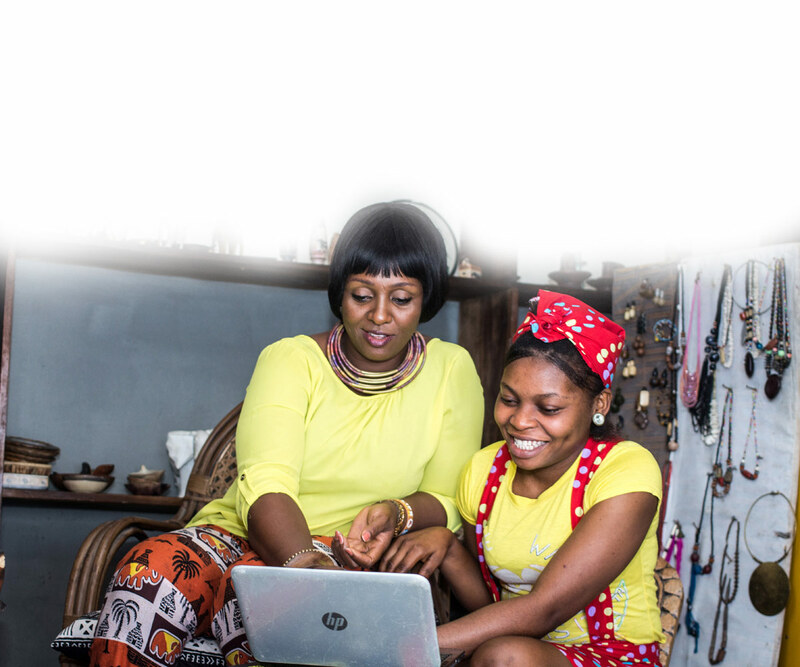 To support women in sustaining and growing their businesses despite the challenges, YTF offers in-person and online classroom training that gives women a holistic set of tools and skills they can use together to grow their businesses, mentor their female employees, and better their lives. Participants are supported by mobile technology during and after training. Classroom and Online Training: A combination of experiential workshops, case studies, and guest speakers. Industry Tours: These build competence among women entrepreneurs through contact with successful women entrepreneurs. For example, women involved in the garment industry visit small-scale manufacturers and learn about market trends, design, supply chain management, pricing, labeling and more in an effort to facilitate the sharing of opportunities and challenges. Power Hours: Designed to be a series of sessions focused on transferring knowledge and skills, facilitating networking and promoting the exchange of experiences among women. SMS Business Strategies: Mobile business strategies texted during and after participation to maintain and increase business skills. Female Employee Training: Specialized training for female employees of women entrepreneurs in digital literacy, business skills, financial capabilities, online business strategies, and online marketplaces.